From the earliest depictions of winged goddesses to the delicate, paper-winged fairies of the Victorians, from valiant Valkyries to cliff-dwelling harpies, from record-setting pilots to fearless astronauts, women have long since claimed their place in the skies, among the clouds and beyond. You’re in for a bumpy ride..So fasten your seatbelt, take note of the emergency exits, hold on to your airsick bag, and remember that this book may be used as a flotation device in the event of a crash landing. 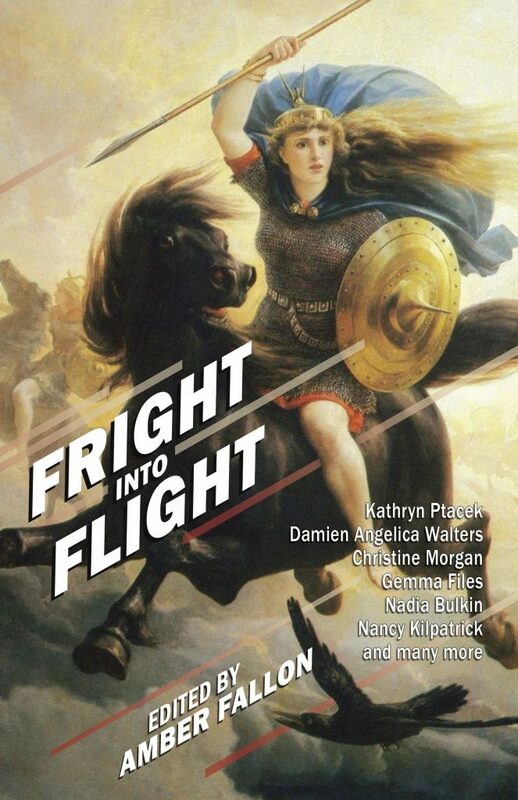 Amber Fallon has picked a great lineup of stories for Fright Into Flight so far, and we’ll be opening up preorders soon, but for now, we’re looking for a few more stories to fill in the gaps. As Amber says, “I want stories with wings and teeth, I want fear, I want heartbreak, I want depravity and darkness. I want to read things that will make me afraid to look up into the sky. The interpretation of the theme ‘flight’ is really up to you. 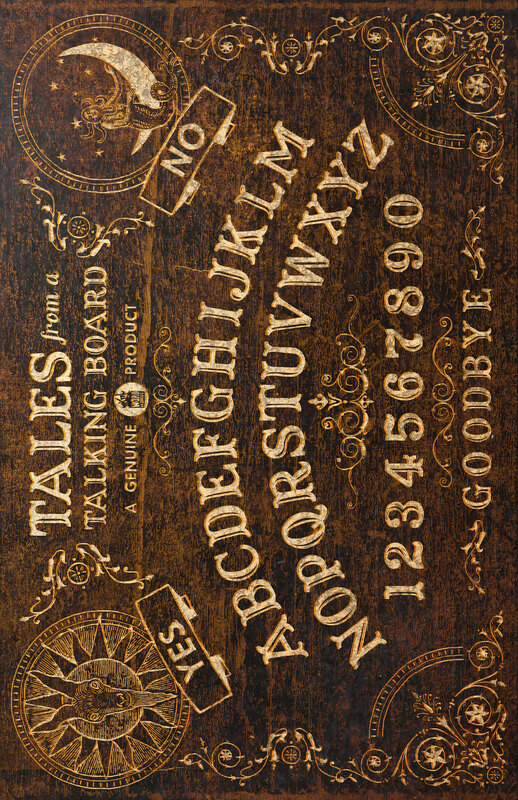 You can go more traditional and give me stories of airports, airplanes, and demons on the wing or you could stretch it and offer tales of winged harpies, space crafts, flying beasts, angels, demons, or anything in between. The ideal story would be between 2,000 and 5,000 words in length.” If you’re a woman who has the right stuff, reprint or original, please drop Amber a line at amber[at]amberfallon[dot]net. This open call closes Monday, May 14, 2018, so move with the speed of Nike if you want your story to be considered. Corpsepaint is best read at maximum volume. 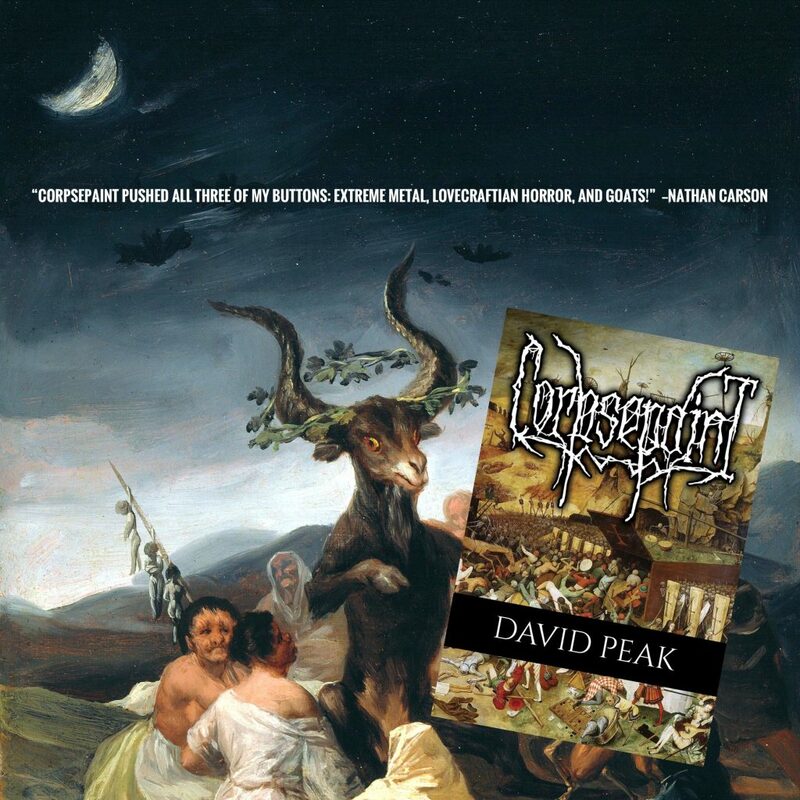 Ask for Corpsepaint wherever better books are sold, or order direct from Word Horde today. We are pleased to reveal the cover to Michael Griffin‘s The Lure of Devouring Light, which Word Horde will be publishing in April. 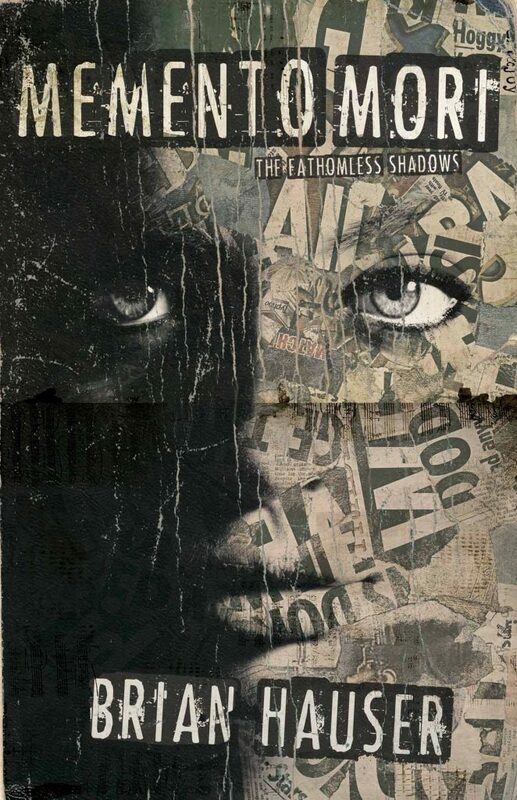 This cover features artwork by Jarek Kubicki and design by Scott R Jones, and if you like what you see on the outside, just wait until you have a chance to dig in to the inside. Preorders are now open. 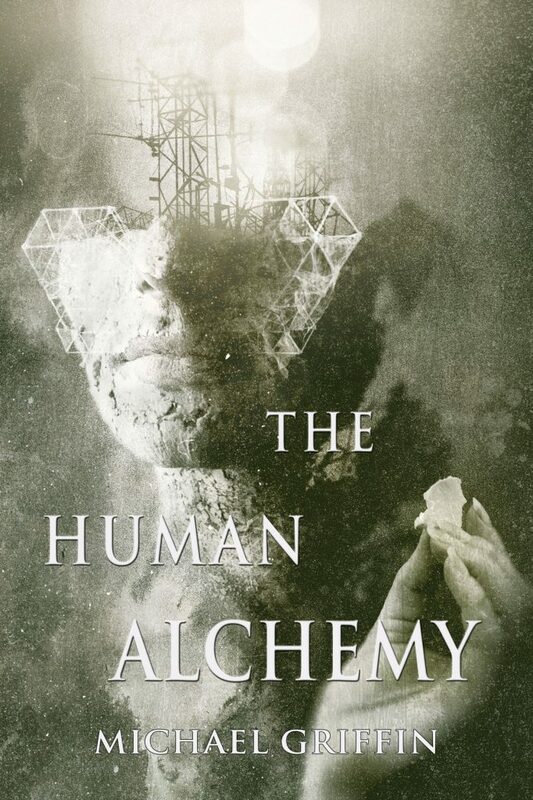 Over the last few years, Michael Griffin has been heralded by critics as an author of breathtaking skill, melding the aesthetics of quiet horror, dreamlike wonder, and the strangeness inherent in the classical weird. 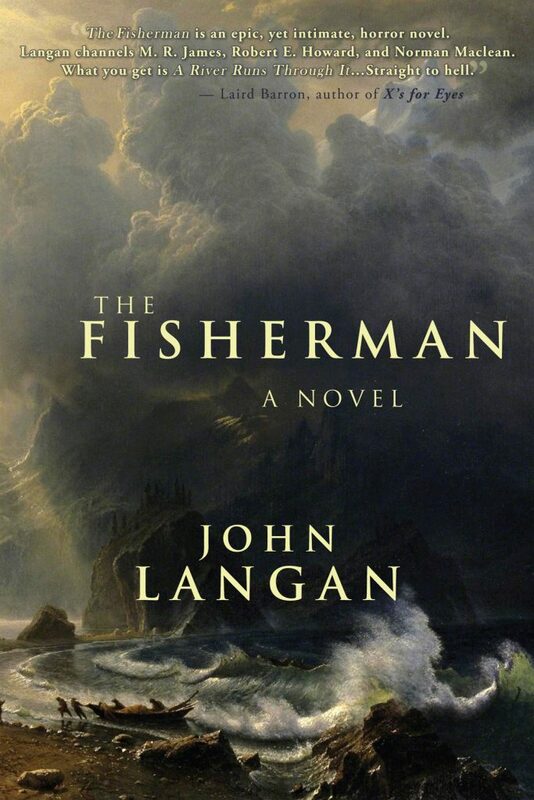 Readers have sought his stories, scattered throughout prestigious anthologies, magazines, and limited-edition chapbooks, hoping to assemble their own collections of Griffin’s ferocious, poetic fiction. 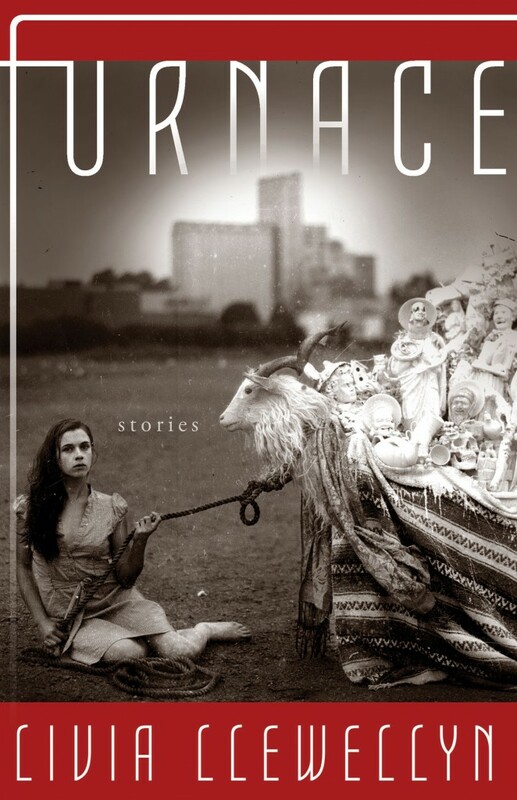 Now, Word Horde presents Michael Griffin’s debut collection, The Lure of Devouring Light. 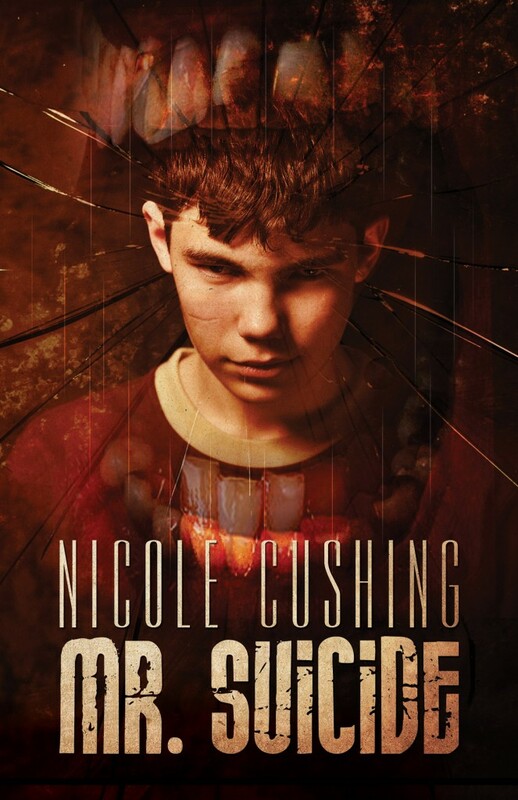 Here you will find strange and luminous tales, character-driven, emotionally resonant, and grappling with horrors both everyday and supernatural. Experience for yourself The Lure of Devouring Light. We are pleased to reveal the cover to Livia Llewellyn’s collection Furnace, which we will be publishing in February. 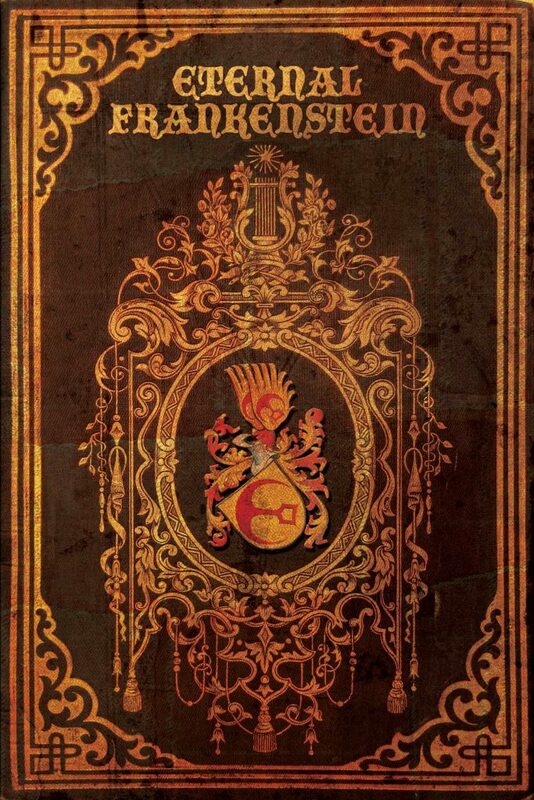 We are now accepting preorders for Furnace. 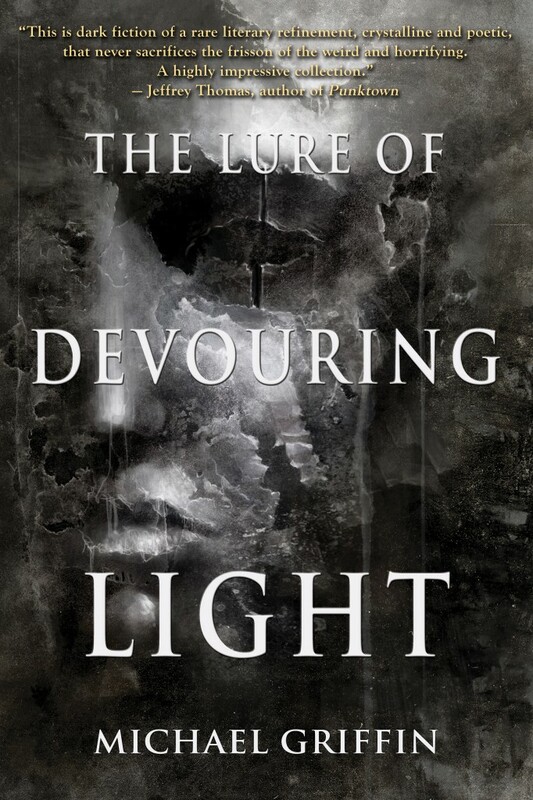 Also now available for preorder (though the cover isn’t quite ready to show off yet) is Michael Griffin’s The Lure of Devouring Light, which we will be publishing in April. 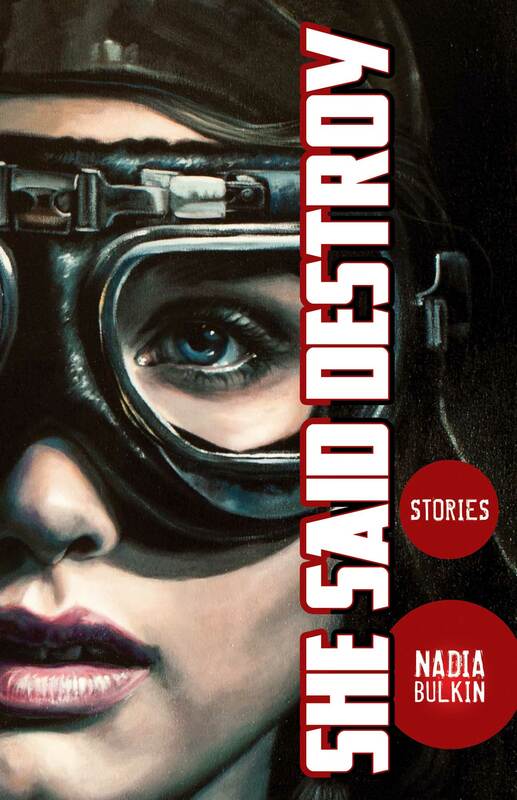 If you love short fiction like we love short fiction, 2016 is going to be your year!